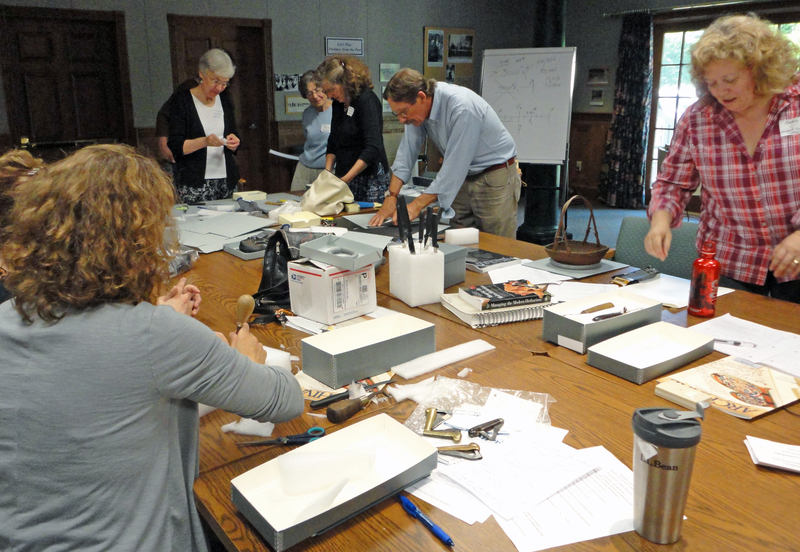 Maine Archives and Museums hosts professional development workshops throughout the state. See the calendar below for a listing of upcoming events and check back for updates. We're always working on more! Also check out the additional networking opportunities at MAM's Mixers: informal gatherings of colleagues working in collecting organizations and cultural institutions throughout Maine. Also check out our annual conference, held each fall somewhere in Maine. Members: Log in first to access members-only discounts on registration. Metadata is defined as a set of data that describes and gives information about other data. This Metadata Basics workshop will give attendees a solid understanding of the importance of metadata, how it is generated and how it is used. Specific examples will illustrate key points and a list of resources will be provided. The workshop will be taught in two sessions in order to accommodate a broad audience. Participants are welcome to attend one or both sessions. 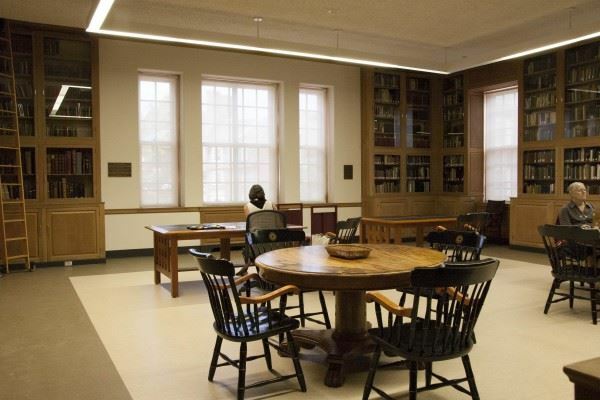 Colby Special Collections will provide light morning refreshments. Lunch will be on your own. This event will be followed immediately by a social mixer downtown, 4:30-5:30PM. You don't need to attend this workshop to attend the mixer. This workshop is presented by Katie Donahue, Technical Services and Metadata Librarian, Colby Libraries. 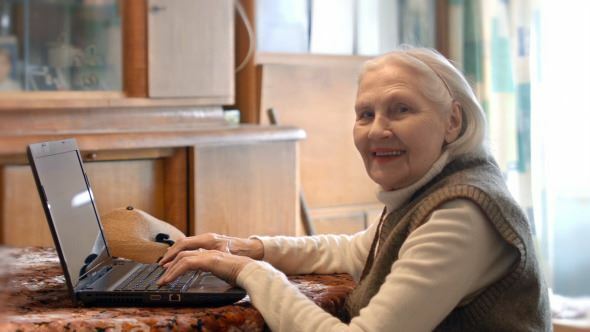 Prior to serving in this role, she enjoyed working as the Assistant Director of the Acadian Archives at the University of Maine at Fort Kent and as a manuscripts cataloger at the Georgia Historical Society in Savannah. 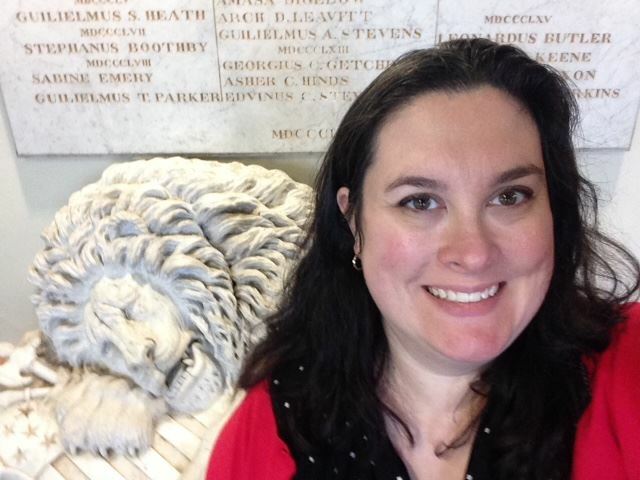 Katie is a Bowdoin graduate and completed her MLS in archival management at Simmons College Graduate School of Library and Information Science. Outside of work, Katie loves all things relating to pop culture and '90s music, much to the dismay of her husband and cat. Online registration will be open through Monday, July 8. To register after this date, contact Pat Burdick at 207-859-5151 or patricia.burdick@colby.edu. 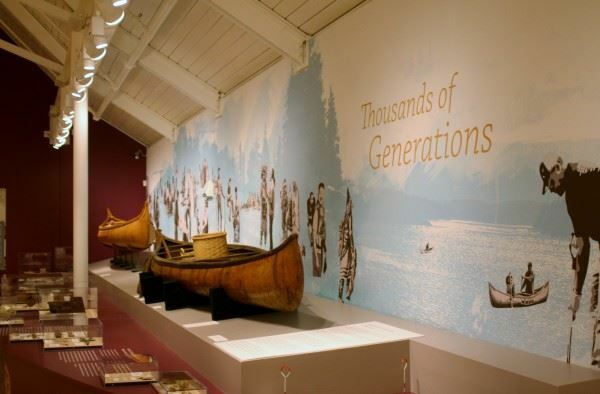 Learn first-hand how to interpret and present Maine's indigenous stories and artifacts from a Wabanaki perspective. Leaders from the Abbe Museum and the Penobscot Nation Department of Cultural and Historic Preservation will present best practices in the interpretation of story content and the care of collections from a decolonized point of view. 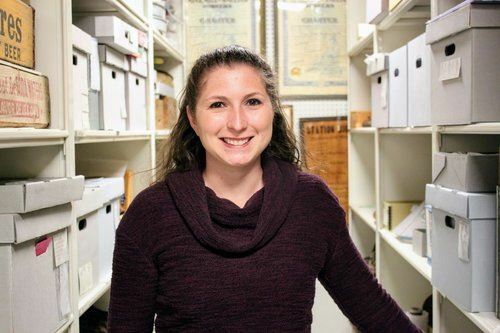 Jodi DeBruyne, the Abbe Museum’s Director of Collections & Research, will focus on the interpretation of Native American content and care of collections. Starr Kelly, the Abbe Museum’s Curator of Education, presents “Can We Decolonize Educational Spaces? A Critical Look at Colonization in the Classroom and Museums.” She will actively engage participants in learning about settler colonialism and the ways it shows up in classroom and museum spaces. She will lead several activities on identifying how settler colonialism and empire building is glorified, then present strategies she has developed to question the legitimacy of colonization, and the beginning of a framework for decolonizing education. James Eric Francis, Sr., Penobscot Nation Historian and Director of the Cultural & Historic Preservation Dept., presents “A Penobscot Sense of Place.” Sense of Place provides perspective about the Penobscot’s relationship to the Maine landscape, including Penobscot Chief Joseph Attean and guide Joseph Polis’s relationship to naturalist writer Henry David Thoreau. "Wabanaki" refers collectively to five Indian tribes in Maine: Abenaki, Penobscot, Passamaquoddy, Maliseet, and Micmac. All but the Abenaki are recognized by the US Government as sovereign nations and are banded together under the Wabanaki confederacy. Jodi holds a BA in art history from Old Dominion University and an MA in museum studies from Johns Hopkins University. Prior to coming to the Abbe, she was Curator of Collections and Exhibits at the Juneau-Douglas Citv Museum in Alaska. There, she was responsible for the care and management of the Museum’s art, photographs, artifacts & archives. She also managed an intensive exhibit schedule that included a multi-year realignment & update to the permanent galleries so they became more inclusive and representative of the Juneau community. Her responsibilities focus on education through dialogue in a decolonizing context. Starr leads the museum’s education and public programs work, including program development and delivery, teacher training, and educational resource development. She is a member of the Algonquin First Nation of Kitigan Zibi Anishinabeg in Quebec. Starr has worked as a middle and high school social studies teacher, and is a social justice oriented educator, developing what she refers to as a "curriculum for dignity." Her lessons and pedagogical approach put theory into practice by honoring those she teaches about, while simultaneously creating an environment that is responsive to the needs of her learners and dignifies her students' lived experiences. Starr is committed to language and cultural revitalization efforts in Indigenous communities. 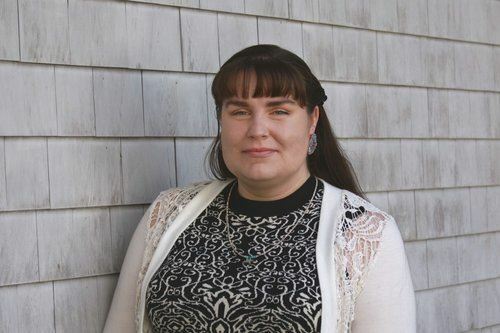 She is a board member of the Maine Archives and Museums and is committed to deepening the conversation around museum education. James is an accomplished researcher, photographer, filmmaker, and graphics artist with an interest in the relationship between Maine Native Americans and the landscape. 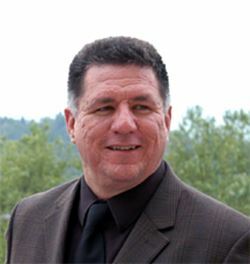 Prior to working at the Penobscot Nation, he worked for the Wabanaki Studies Commission, helping implement the new Maine Native American Studies law into schools and has managed a team of teachers and cultural experts in developing curriculum. He is pursuing an Intermedia Masters of Fine Arts at the University of Maine. This event will be held at office of the Center for Moosehead History, 6 Lakeview St, East Cove, downtown Greenville. 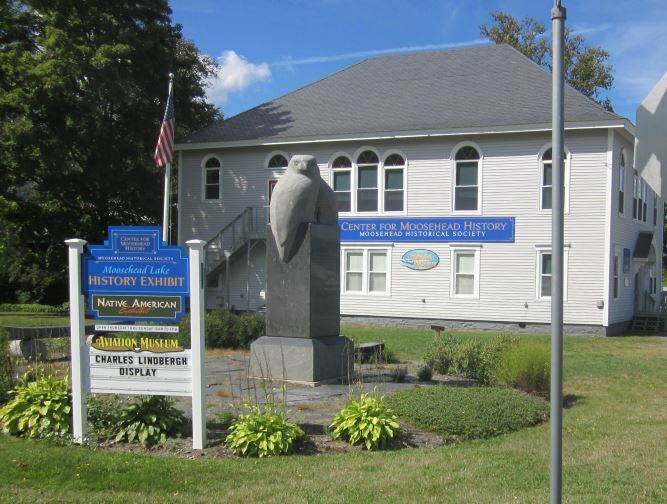 Parking: There are parking spaces directly in front of The Center for Moosehead History, with additional public parking across the street, on Pritham Ave. All parking is free. Accessibility: The 2nd floor hall of The Center for Moosehead History, where the conference will be held, is not wheelchair accessible. Bathrooms: The bathroom is a non-gendered single room located on the ground floor, just inside the entrance to the Center. Online registration will be open through Friday, July 19. To register after this date, call Suzanne AuClair at 207-695-2909. The fee for MAM members is $30. Non-members pay $40. Due to space limitations, this workshop is limited to 70 participants. Register early to reserve your space! Members of MAM enjoy discounted registration (MAM members must log in first). If you're not a MAM member, join today!